Canadian Cannabis Clinics Collingwood is known for providing quality care to patients using or desiring to use medical marijuana. Their goal is to improve overall public health by educating patients and doctors about the benefits of medical cannabis and providing access to specialized treatment. Canadian Cannabis Clinics Collingwood collaborates with the Department of Veterans Affairs Canada and insurers to liaise and advocate on behalf of veterans. 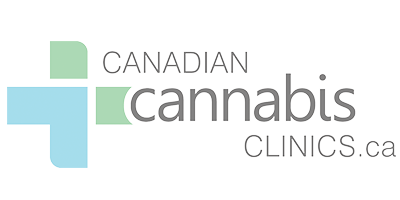 Once the doctors at Canadian Cannabis Clinics Collingwood have determined that you are eligible for medical marijuana treatment, you will be issued a medical marijuana card. Regular follow up appointments will be scheduled to check on your treatment progress.